Online registration and other voter registration information, including how to vote by mail, is available by clicking http://registertovote.ca.gov/ . Registration forms are also available at community centers, post offices and libraries. The city uses the services of an independent Elections Official. 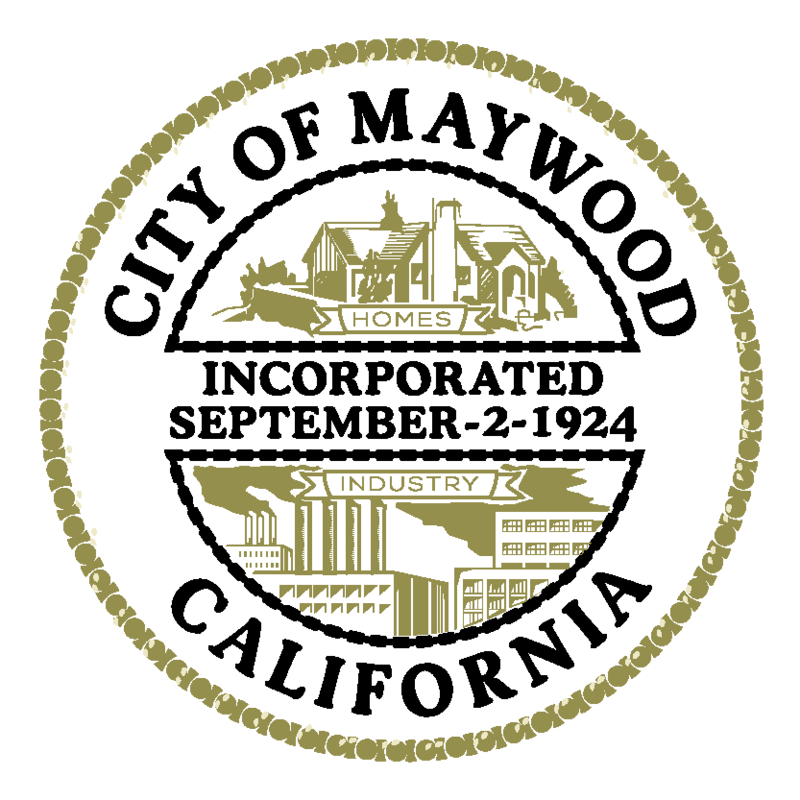 The City Elections Official can be contacted at: electionsofficial@cityofmaywood.org or (323) 562-5714.